Efficient, convenient propane is now being offered by Surner Heating! Whether you are looking for a primary or supplemental fuel source, our new Surner Hearth and Home division offers reliable propane fuel delivery and installation services for your home heating, water heating, cooking, clothes drying, fireplace heating, pool heating, and more. 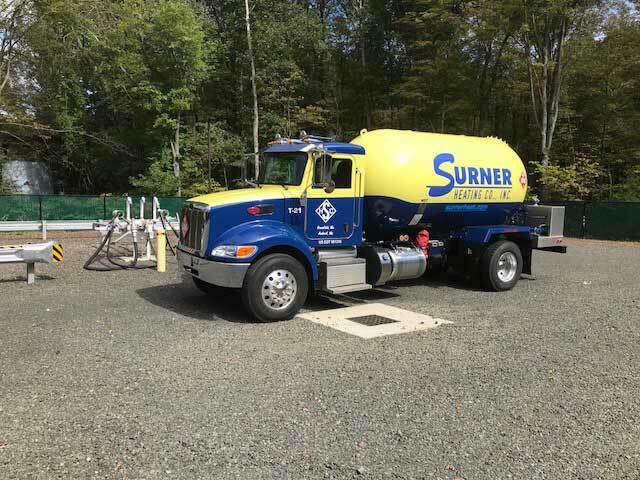 As a Surner Heating propane customer, you will always benefit from fuel delivery and heating system service that is local and reliable. 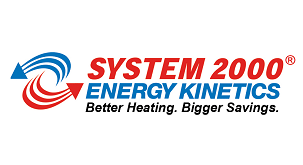 We supply and install a wide variety of highly efficient propane heating systems, and our technicians are trained to perform tune-ups for all types of equipment to keep yours running at peak performance each winter. To learn more about how propane can be a beneficial addition to your home, contact us at (413) 253-5999.